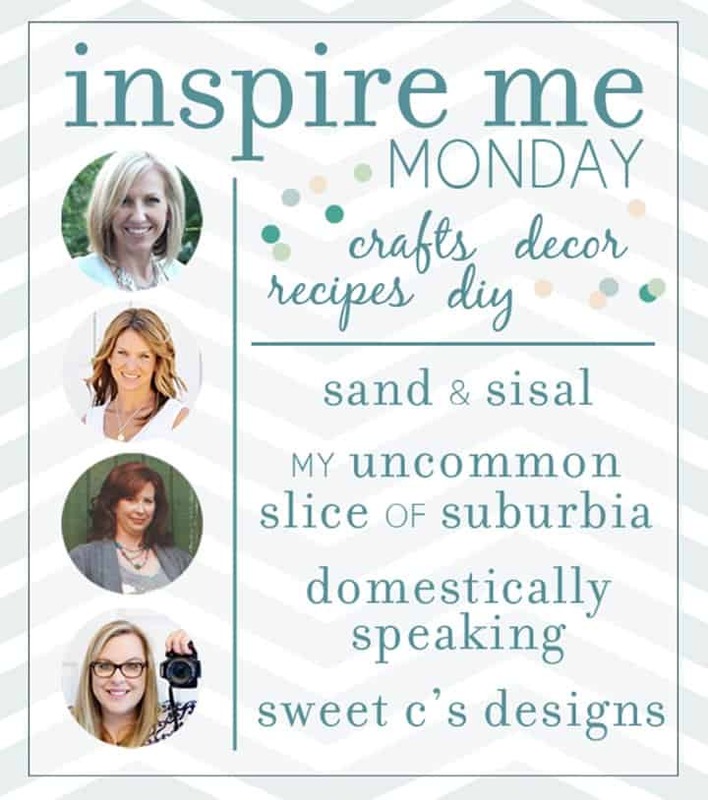 Welcome to this week’s Inspire Me Monday linky party… the place to inspire and be inspired!!! We are so thrilled that you are here! 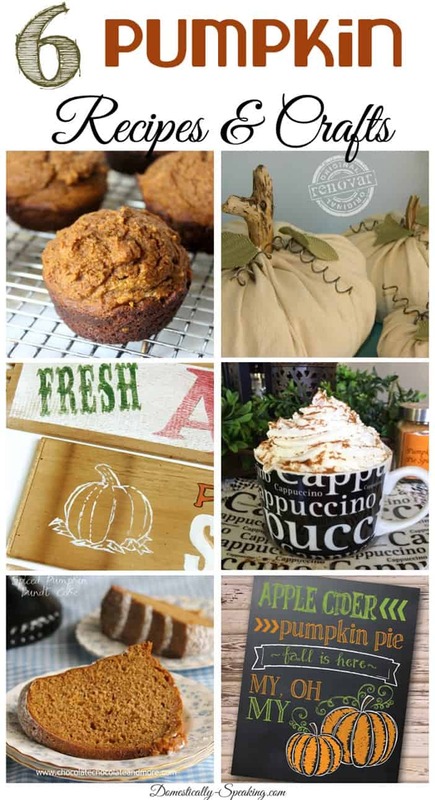 Last week we had a great linky party with lots of fall inspired projects. So in my Friday Features I shared 6 Pumpkin Recipes and Crafts. Now we want to see what you’ve been up to! Inspire Us!!! Great party. 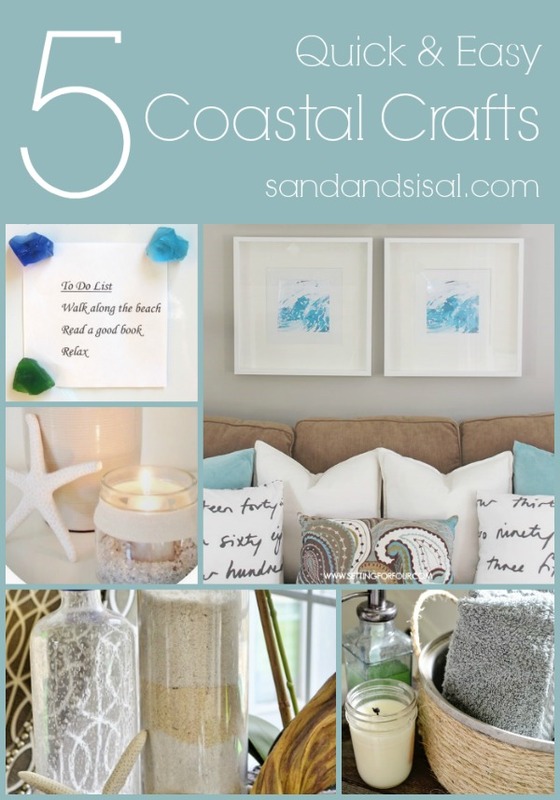 So many fun fall projects, and it makes me realize I need to get going on my fall decor. Thanks for hosting.